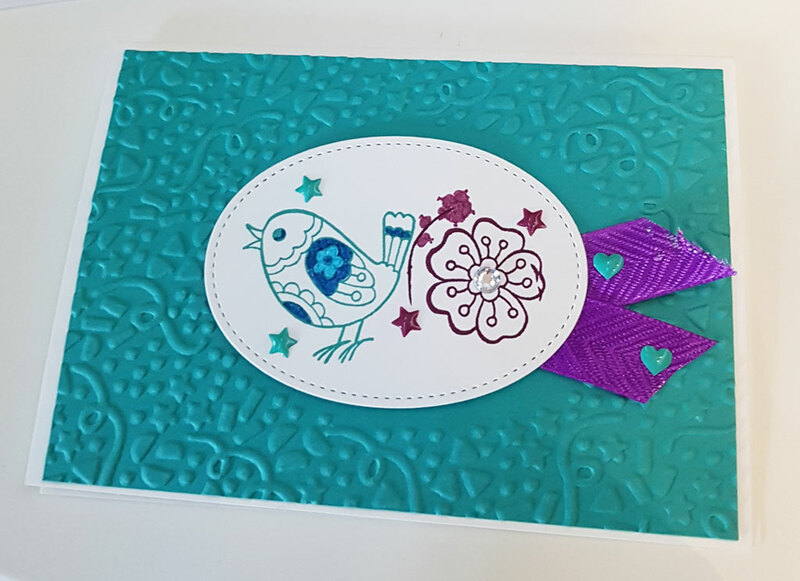 The ‘Incredible Like You’ project kit is a great way to get started making cards if you’ve never tried before. 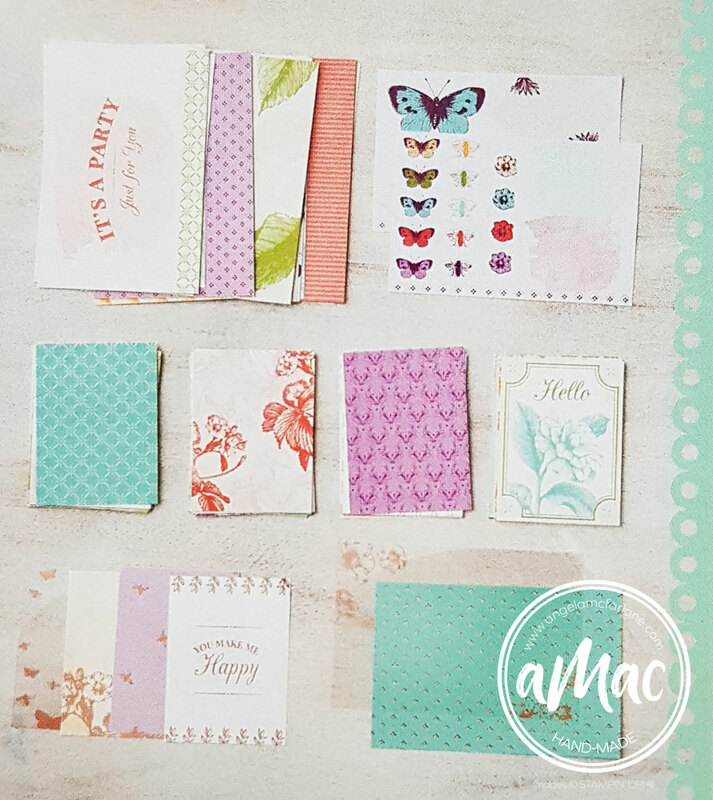 The kit makes 16 cards, 4 each of 4 designs and everything you need is included. Check out the video as I run you through this ‘incredible’ kit. Wishing all the dad’s out there a wonderful Father’s Day! 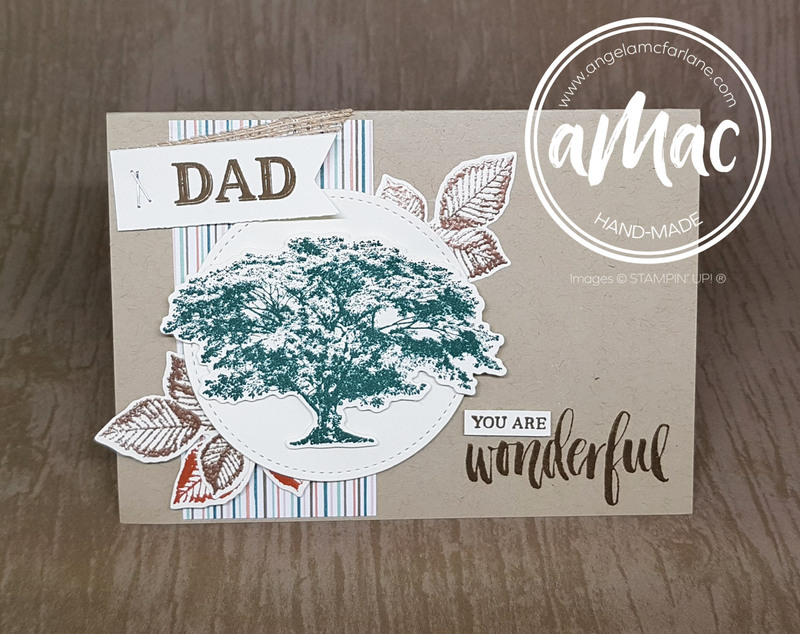 I made this card for my Dad and Father-in-law using the wonderful Nature’s Poem Suite. 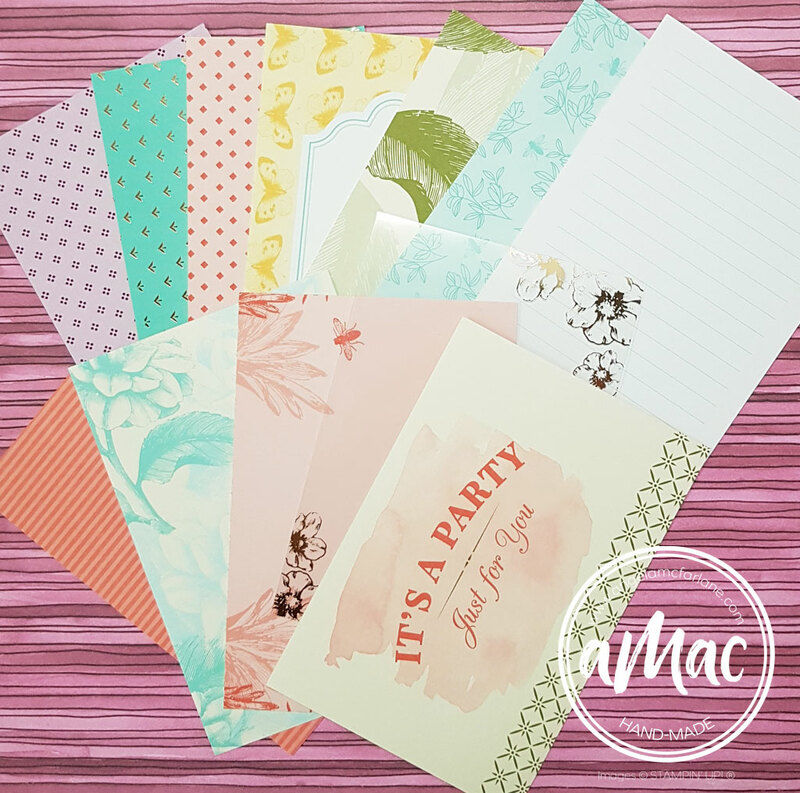 I love the versatility of this bundle and the colours in the Designer Series Paper. 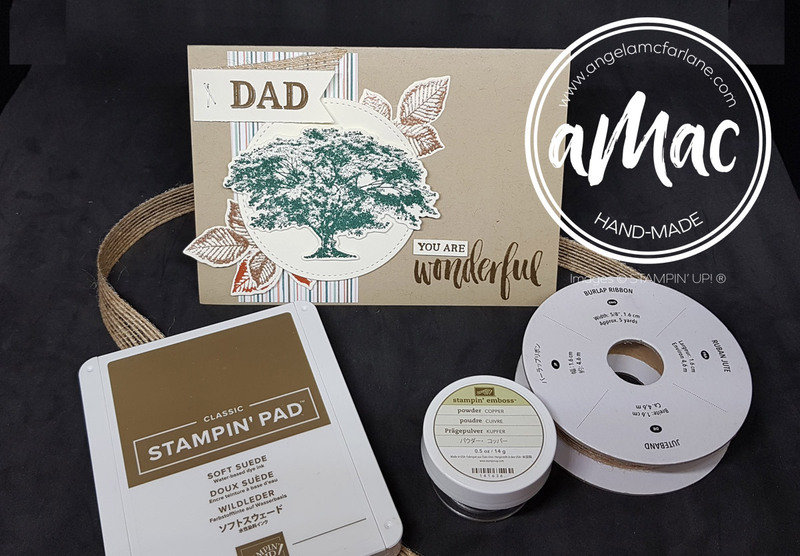 It’s such an earthy bundle that you can use as a stand-alone set because it has a great variety of beautiful images and phrases. Welcome to our Alaska Achievers Blog hop for July! 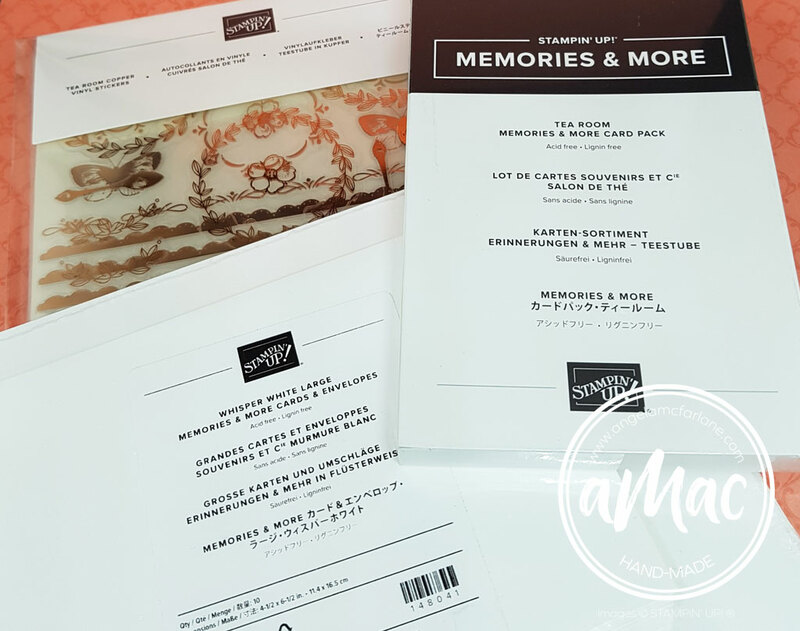 I had to be organized for my August class before I left so I planned my class around the gorgeous Tea Room Memories and More card pack. 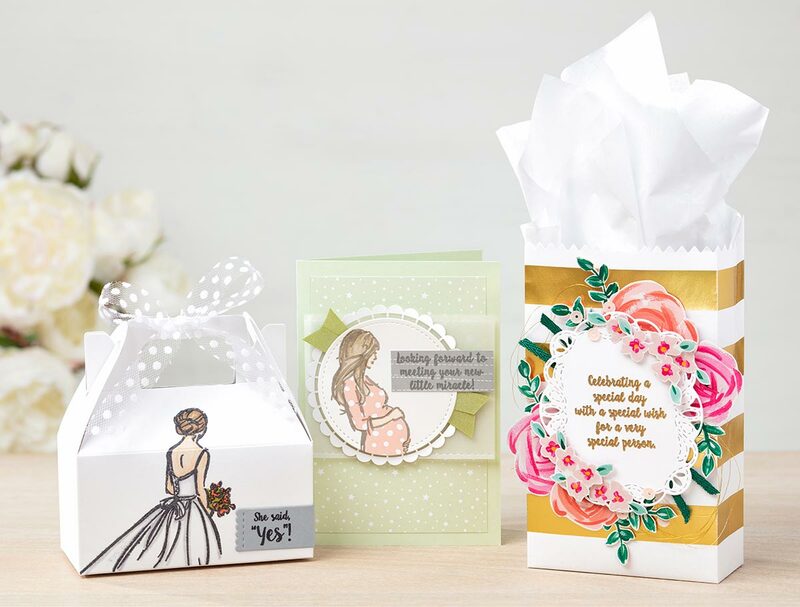 Not only are these cards beautiful but they are also so versatile! 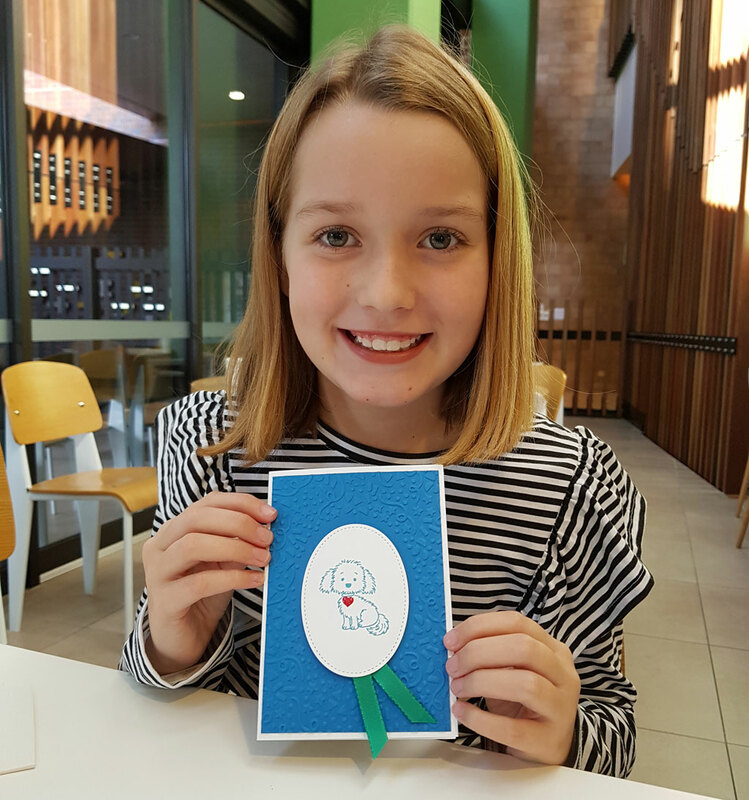 They are fabulous for memory keeping as well as making cute, super quick and easy cards. I will share another couple with you as this blog is a continuation from last months. As I will be really short on time upon our return, I wanted to keep my class prep to a minimum. 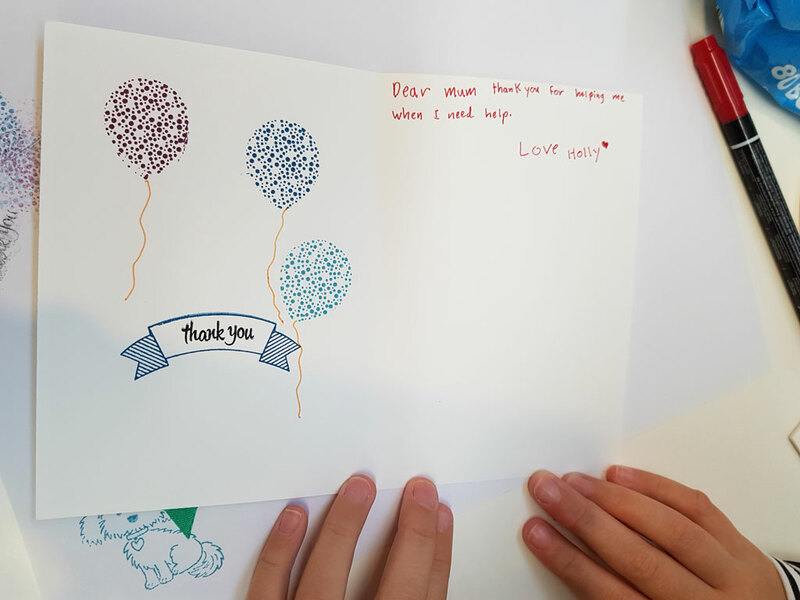 I am using the brand new Whisper White large Memories and More Cards and Envelopes. 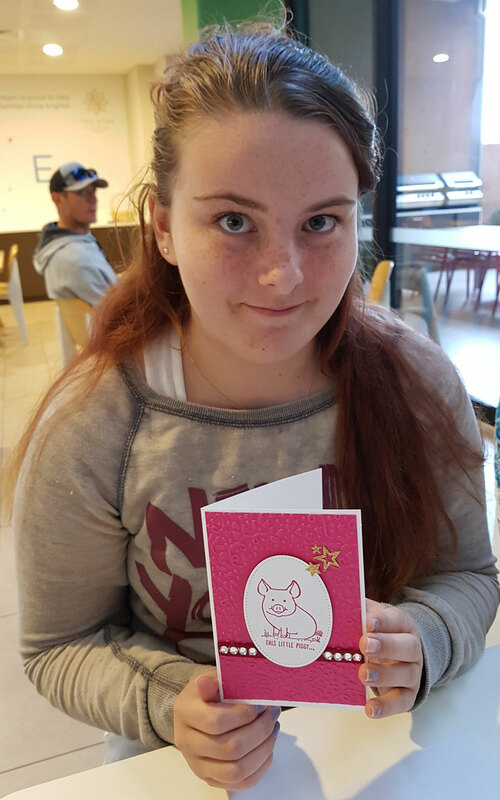 This will save me time cutting the cards down to fit our standard size card here in Australia. 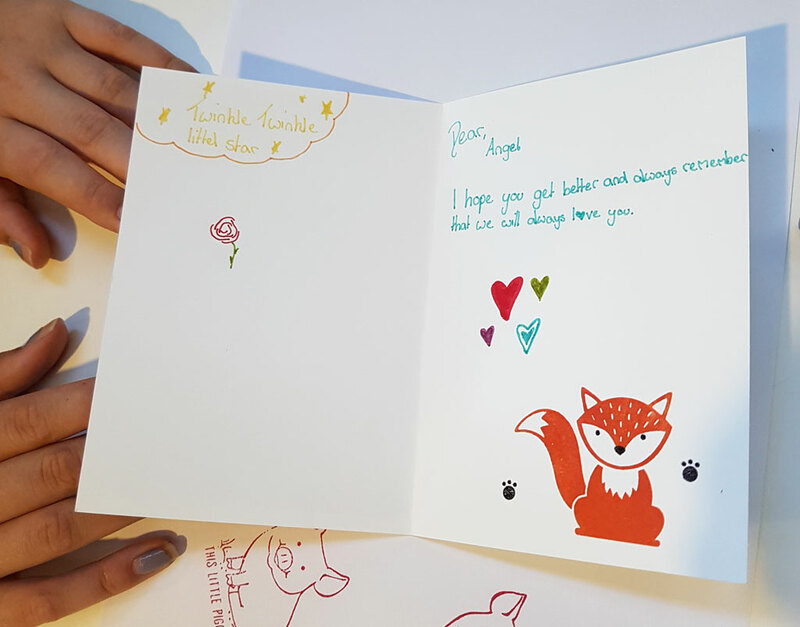 The co-ordinating Tea Room Copper Vinyl Stickers will add a lovely embellishment to the cards too. 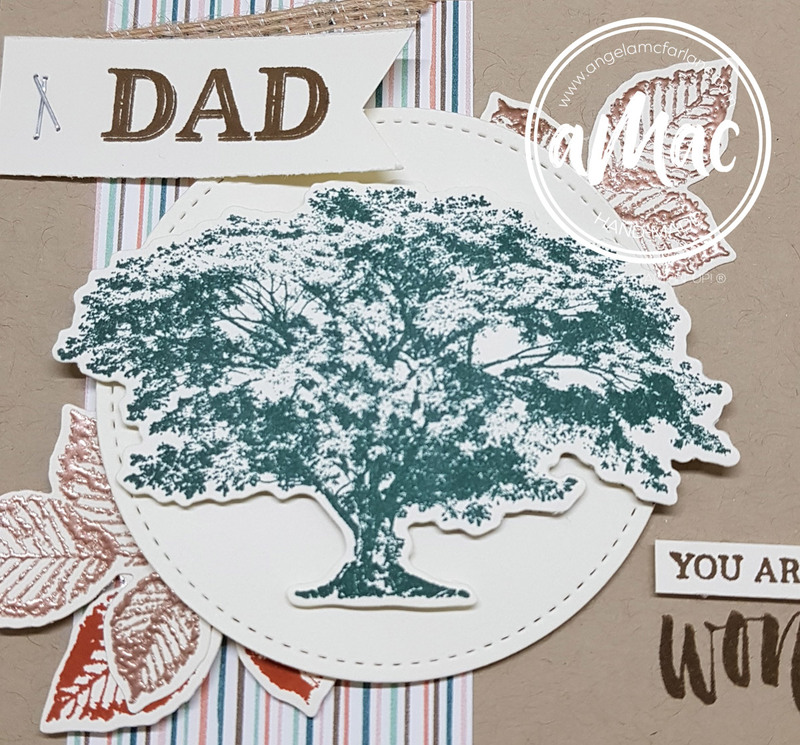 This is another card that has Very Vanilla in it so I stamped the card base with leaves from the Rooted In Nature stamp set. 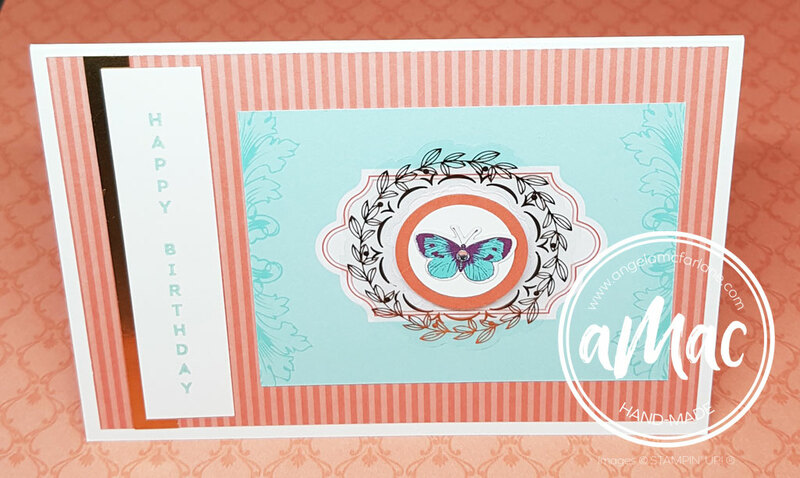 The greeting from Picture Perfect Birthday is stamped directly on the smaller card and attached to a layer of Very Vanilla. The embellishments are Old Olive ribbon and a vinyl sticker. 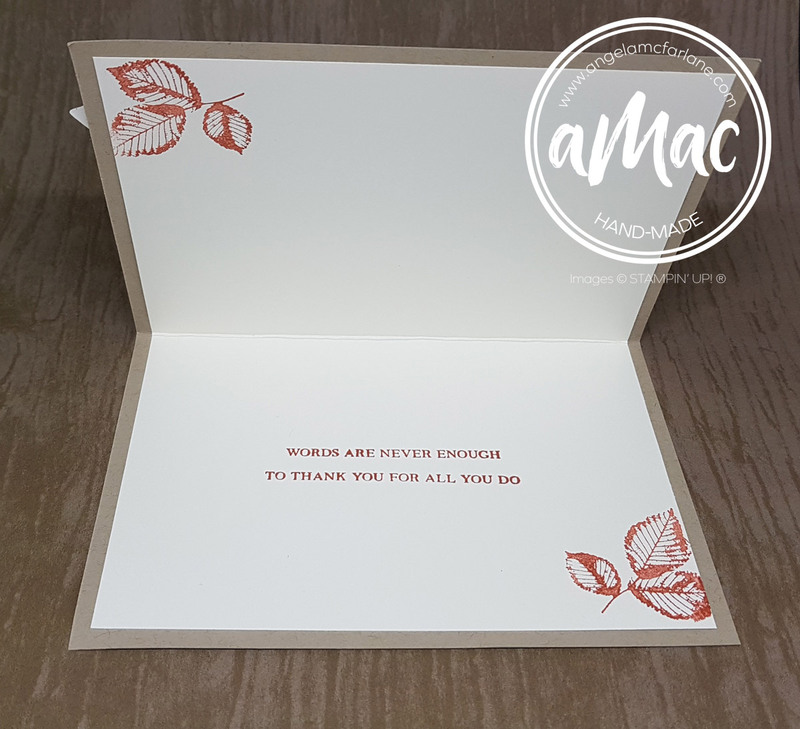 This card has a copper foil strip as an accent which matches the copper vinyl stickers and the greeting is stamped in Coastal Cabana. 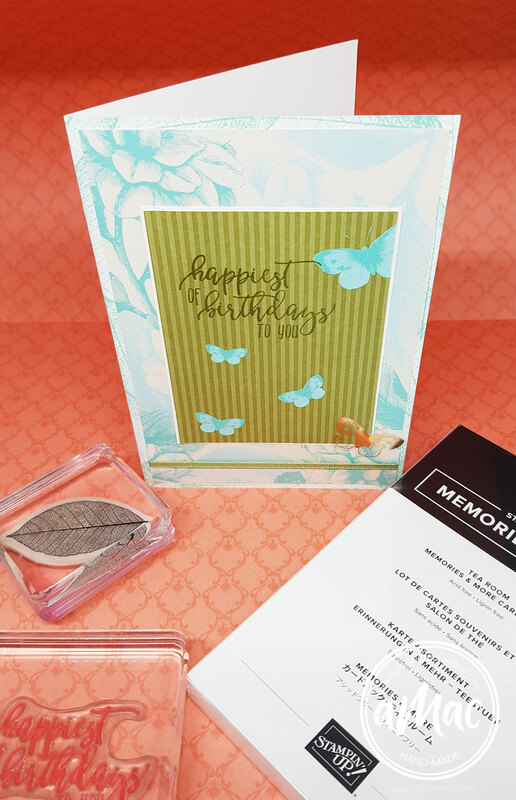 Two layered vinyl stickers make up the centre of this card and the cute butterfly is from the pack of Memories and More cards. Thanks for visiting my blog me today. I hope you enjoyed the showcase of brand new products. 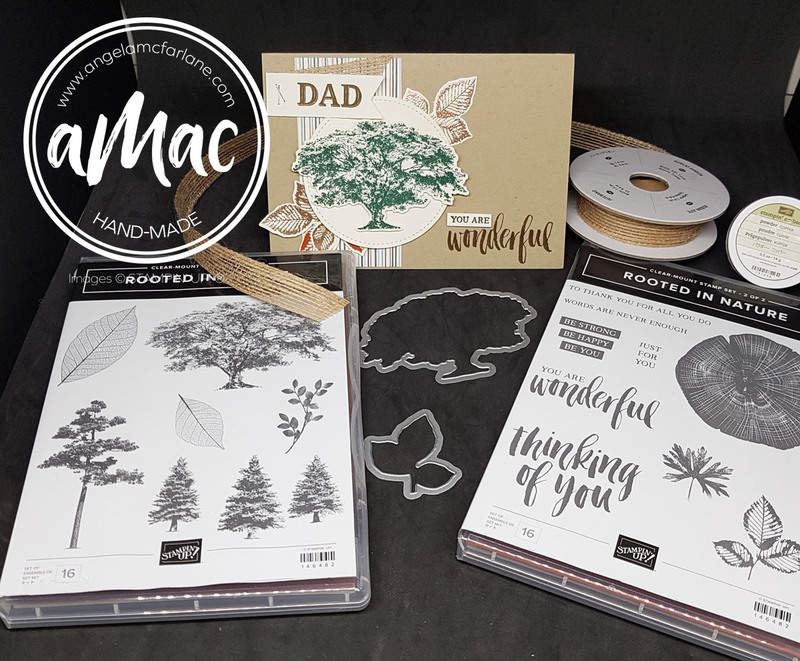 You’re currently on my blog aMac by Angela McFarlane and further down this post you will see a list of everyone who is taking part. Check the list below to see who is up next. Make sure you visit everyone so you don’t miss out on amazing inspiration and creativity. 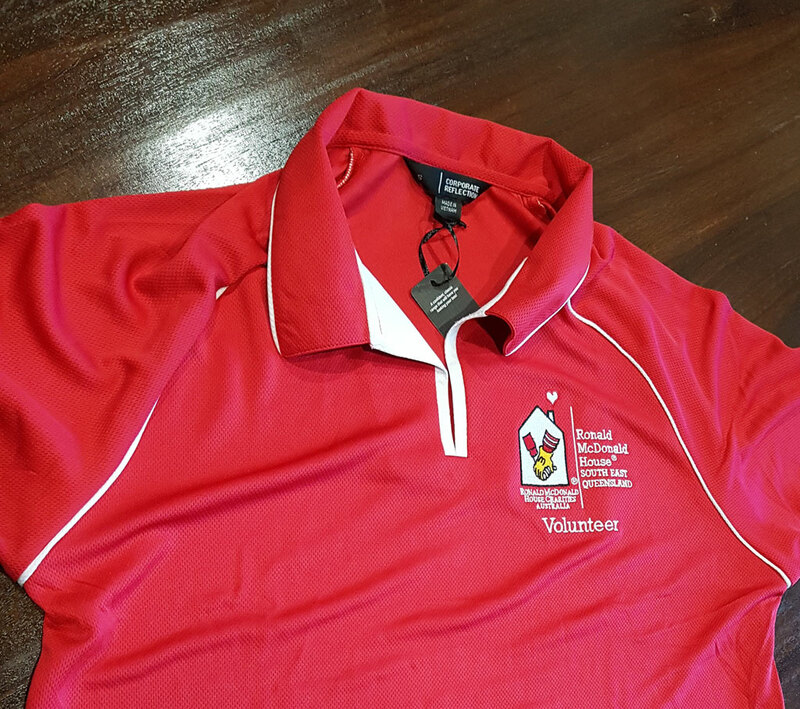 There are some life experiences that you can’t let pass without commemorating in a meaningful way. During this time of year, especially, it seems there are weddings and birth announcements at every turn. 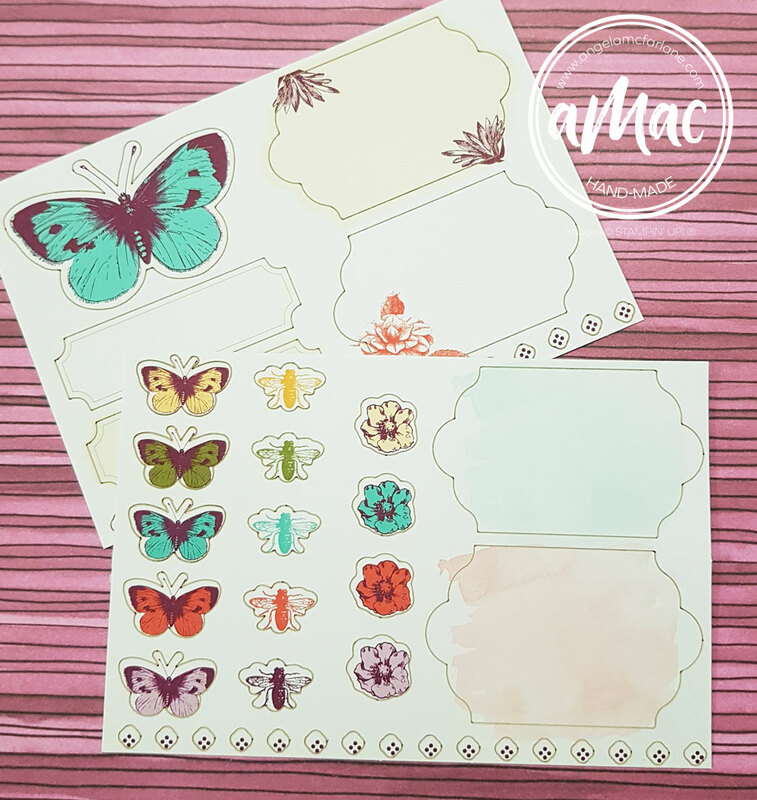 The Wonderful Moments Stamp Set was made just for this purpose! 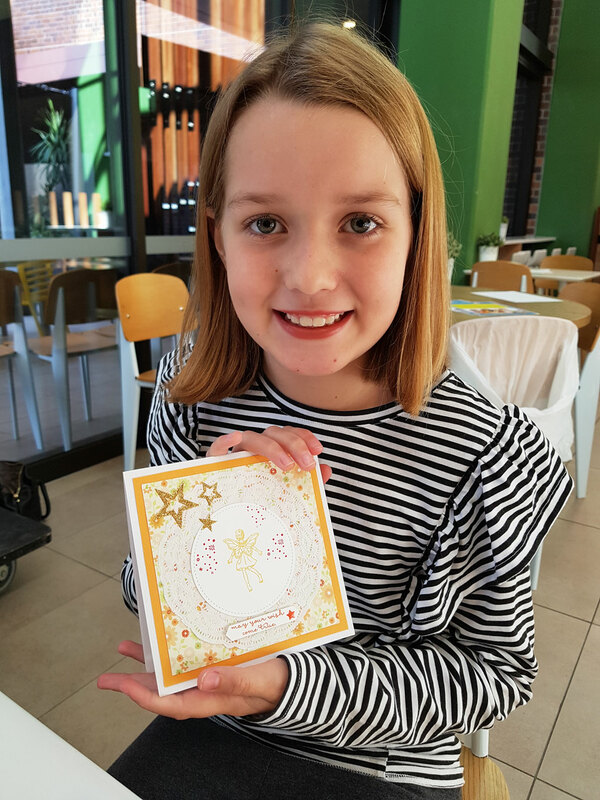 This is a stunning stamp set and a must have for your collection to celebrate these special occasions. 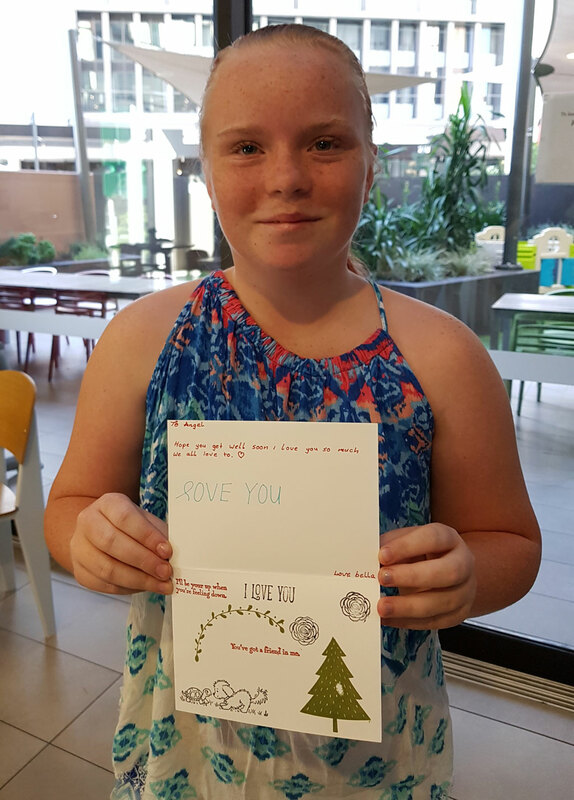 I had my monthly visit to Ronald McDonald House (RMH) again today and it was my pleasure to provide a fun distraction to a few lovely children. 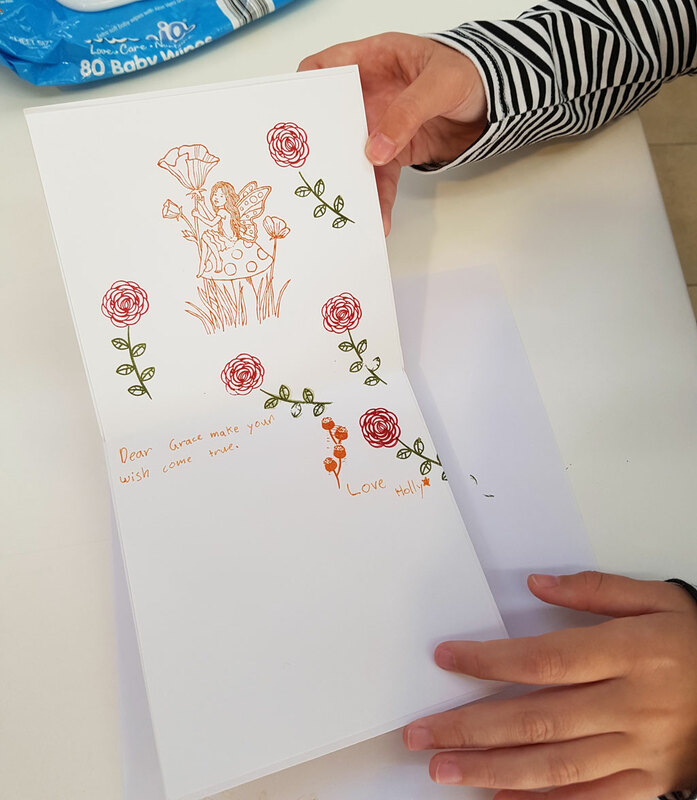 They all really enjoyed their first card making experience! Thank you for allowing me to share your photos. 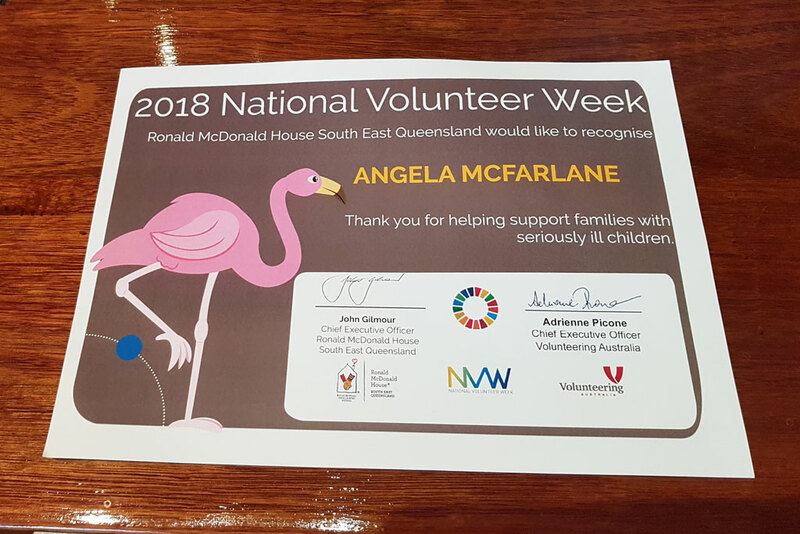 I was also surprised by receiving my new volunteers uniform and a lovely certificate.